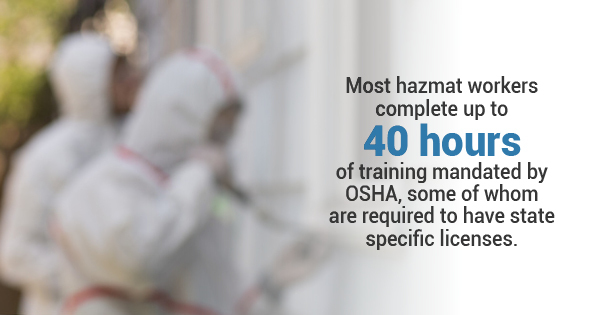 Most hazmat workers are required to complete up to 40 hours of training mandated by OSHA, and some hazmat workers are required to have state-specific licenses before they’re able to work with hazardous materials. But, sometimes it may benefit your employees to undergo hazmat training more than once. The more informed your workers are when working with hazardous materials, the more prepared they’ll be to keep a minor problem from becoming a major disaster. But how do you know when it’s time to have your workers undergo a repeat HAZWOPER training? Your workers won’t need repeat training if they’ve just received their certification. But, you may be unsure of the employees who have been working for you for years. You can’t remember when your workers last had training. OSHA safety guidelines and restrictions change every year. If it’s been many years since your workers have undergone their hazmat training, it may be time for them to get a repeat certification. When your workers take repeat courses every other year, they’ll be able to stay up to date with changing guidelines so they stay safe. There’s been more than one accident in the workplace. Safety guidelines and restrictions exist to keep you, your workers, and your workplace safe and secure. 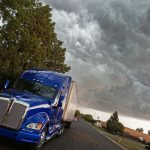 If your workplace has been seeing more than its fair share of accidents on the work floor, it may be time to have your workers take a repeat course on handling hazardous materials. You’ve been fined. 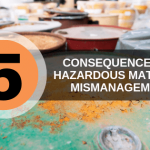 One of the ways OSHA ensures workplaces that handle hazardous materials remain safe is by fining the companies for their mistakes. If your workplace failed to meet a safety regulation and you were penalized for it, it may be time to get refreshed on your knowledge of working with hazardous wastes. 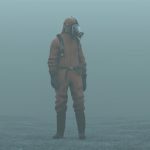 Can my employees get HAZWOPER training online? 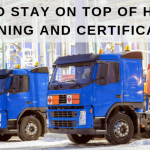 Online HAZWOPER training is the more convenient option when it comes to getting your hazmat certification because you don’t need to commute anywhere. You can complete your requirements for handling hazardous waste right from the comfort of your home. You and your employees can get your HAZWOPER training certification online through Hazmat School. To learn more about our DOT training courses and other courses, contact Hazmat School today.